Quickly learn the essentials to library use. 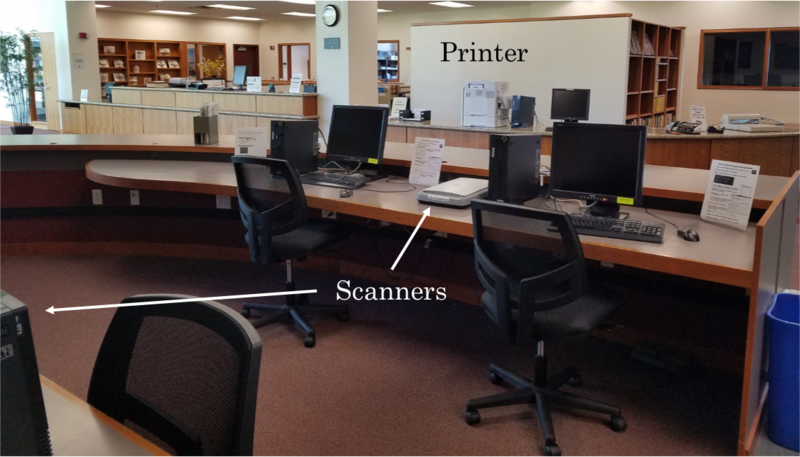 Welcome to the Loras Library's Quick-Start guide! Find the information you need to use our basic services. Use the arrows below to advance through the topics available. Need help searching? Visit our DuSearching tutorial! Worried about finding a book? Here are some instructions. Looking for a DVD? Here's a search just for our DVD collections. What can you do at the Check Out Desk? After you've found a book or DVD, bring it to the Check-Out desk, and the student on duty will check out the item to you. Be sure to bring your student ID card! Look here for more information about borrowing from the library. It's easy to renew books at the checkout desk, but even easier to renew online. Learn about renewing via your MyLibrary Account. Looking for something your professor put on Reserve? Search here. Have a class in the library? We have 3 classrooms in the building, ARC 102, ARC 202, and ARC 402 They are across from the elevator on the 1st, 2nd, and 4th floors. When you come for your library instruction, you'll probably be in ARC 202, which is on the library's entry level, across from the elevator. Other classes in the library? ARC 102 is down 1 floor from entry level, and ARC 402 is 2 floors up. Need to print or scan? The library printer is called ARC-PublicPrinter-HP605x. After you've sent the item to print, you must "release" it for printing at the terminal near the printer using your network login. If you have issues printing, these instructions may help. We have study spaces to meet your needs! Rooms for groups and individual study. Designated quiet areas on 1st and 4th floors. Comfortable chairs, bar-height tables, study carrels. The 2nd-floor common area is a great place to work on group projects! The library offers several ways to get in touch for research assistance! 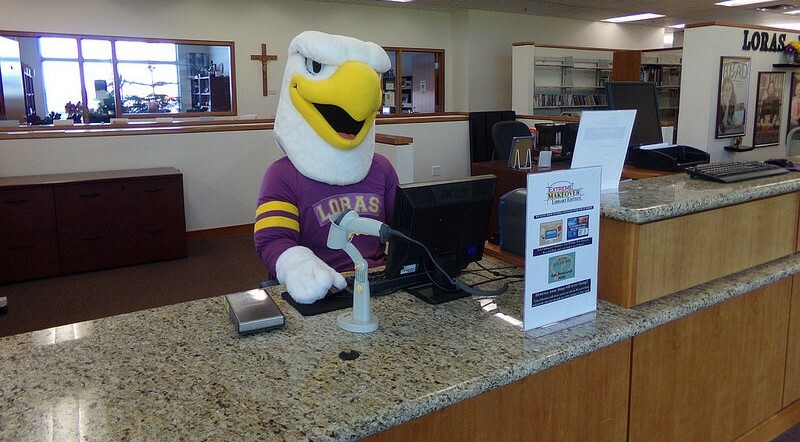 Wondering who the Loras librarians are and how to contact them? Take a look. Look for our ChatBox! Hint: example to the right. 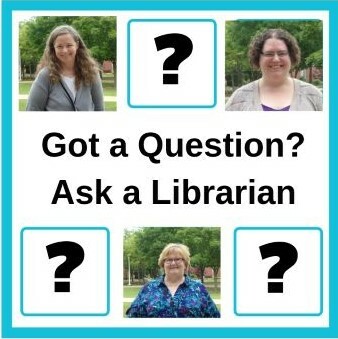 Find out how to get your library questions answered! 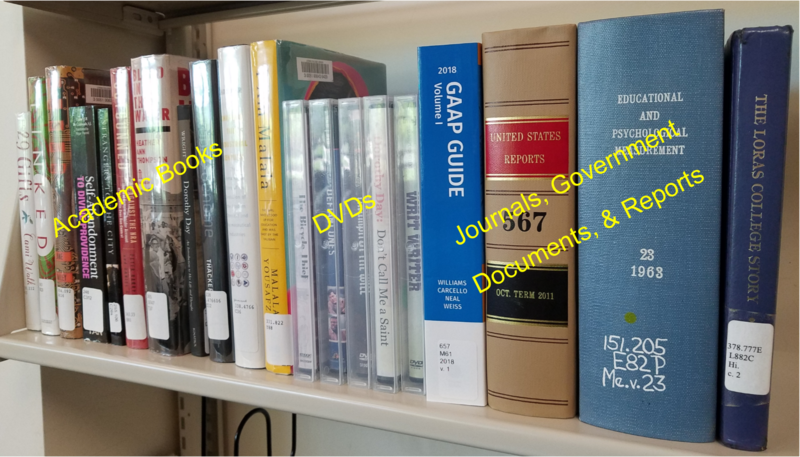 Research Guides are a great way to learn about research in various disciplines. Here's a list of our guides. Where can you find the best sources? Learn more about the Library Website. Looking for a database? : the A-Z List. More tutorials! Learn more about how to use the Library.